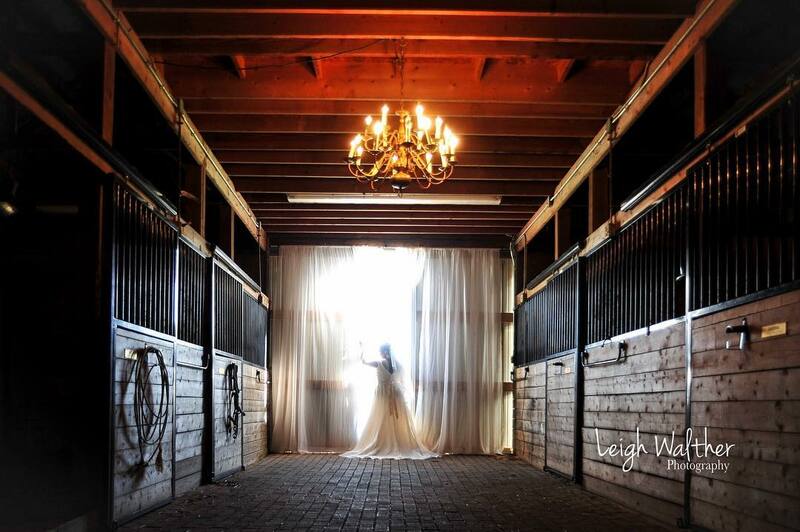 (704) 663-3219 | website Breezy Meadows Farm specializes in organizing stylish, rustic elegance weddings that will make your dreams come true in an actual barn or farm setting. Offering the full range of wedding services with a personal touch for the perfect ceremony and reception. Barn can accommodate up to 300 seated.